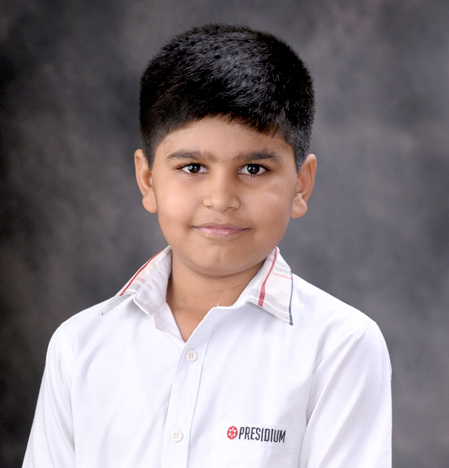 Silver Medal Suryansh Yadav of grade 3-E from Presidium Gurgaon got Silver Medals at1st Inter School Skating Competition and 5th Shri Roller Skating Championship.Your performance stood like ton of diamonds and your achievement is highly appreciable. 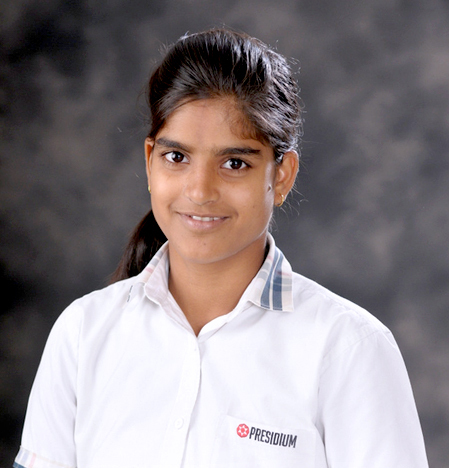 Bronze Medal Rekha Yadav of grade 10 B from Presidium Gurgaon won hearts with her agility ,speed and grace not only in skating but also athletics.She won a Gold Medal at 2nd All lndia Real Gold Roller Skating Championship 2016 and Bronze Medal at 1st Inter School Skating Competition and Inter School Athletic Meet. 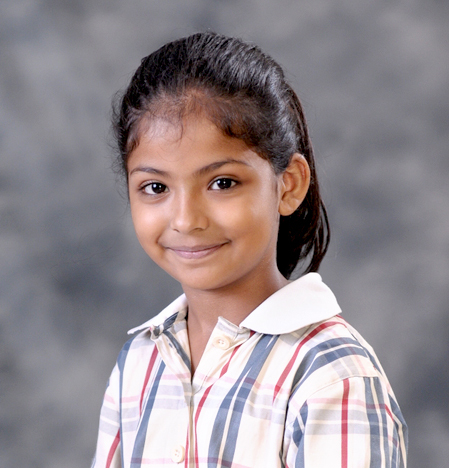 Sejal Kankoni Sports Fiesta, 5th Shri Roller Skating Championship, 7th Manav Rachna Inter School Beginner's Roller Skating Competition, 1st Skating Carnival -2016-17, 5th Shri Roller Skating Championship III Gold Medal, Bronze Medal, Gold Medal, Gold Medal, Gold Medal Our graceful, lightning skater Sejal Kankoni of 3-E from Presidium Gurgaon has won three Gold Medals at 7th Manav Rachna Inter School Beginner's Roller Skating Competition,1st Skating Carnival -2016-17 and 5th Shri Roller Skating Championship . She also won Bronze medal at 5th Shri Roller Skating Championship.We are proud of our Extraordinary Achiever! 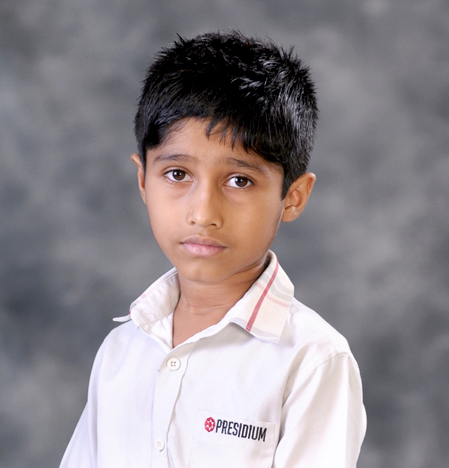 Bronze Medal Harsh Dayma of 3 A from Presidium Gurgaon has inspired others with his sheer dedication by bagging a Bronze Medal at 1st Skating Carnival -2016 Viveka Nand Public School, Gurgaon and at Sports Fiesta -Inter School Competition G.D Goenka Sector 48 Gurgaon . Preserverance , sincerity, resilience has lead him to accomplish what he wants. 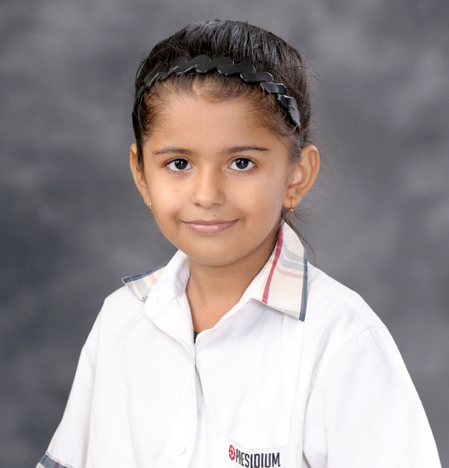 Gold Medal Our hard working Sneha Yadav of 5F from Presidium Gurgaon has won a Gold Medal at 7th Manav Rachna Inter School Beginner's Roller Skating Competition and a Bronze Medal at st Roller Skating Inter School Shallom Presidency School Gurgaon (Inter School Skating Competition). She surely deserves a huge round of applause. 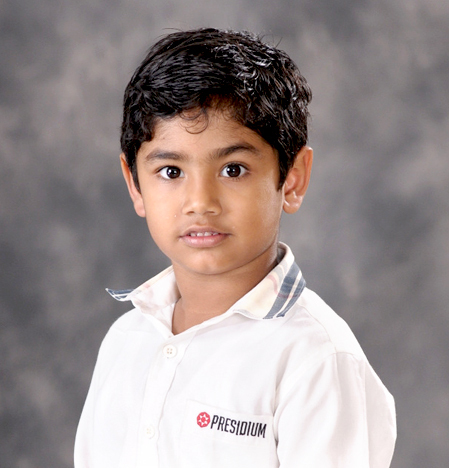 Aarav Lamba 1st Skating Carnival -2016 Viveka Nand Public School Gurgaon, Sports Fiesta -Inter School Competition G.D Goenka Sector 48 Gurgaon, 5th Shri Roller Skating Championship Shri Ram school Aravali Gurgaon, 1st Skating Carnival -2016 Viveka Nand Public School II Gold Medal, Gold Medal, Gold Medal, Silver Medal Our young Aarav Lamba of grade 2 G from Presidium Gurgaon has won Gold Medals at the1st Skating Carnival -2016 Viveka Nand Public School Gurgaon, Sports Fiesta -Inter School Competition G.D Goenka Sector 48 Gurgaon and 5th Shri Roller Skating Championship at Shri Ram school Aravali Gurgaon. He also won a Silver Medal at the 1st Skating Carnival -2016 Viveka Nand Public School.Gurgaon . 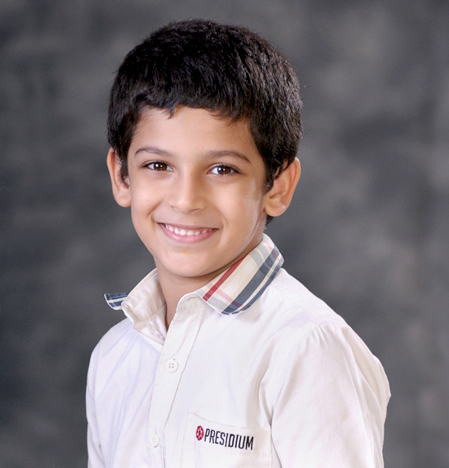 What a spectacular performance by our extraordinary Aarav ! 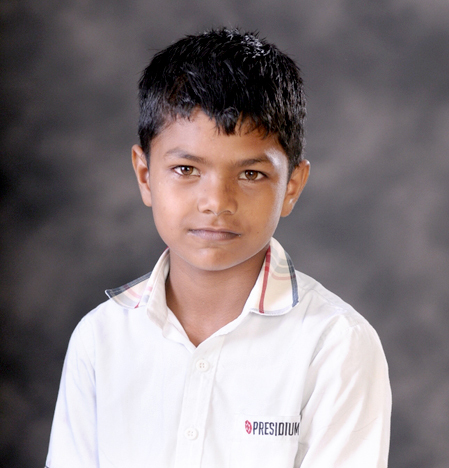 2-Gold, 1-Bronze Persistence can change failure into extraordinary achievement .With this spirit in mind Lavyansh of 1 H from Presidium Gurgaon has won Silver Medals at 5th Shri Roller Skating Championship at the Shri Ram school Aravali Gurgaon and at 30th Sushil Kumar Memorial Haryana State Skating Championship . 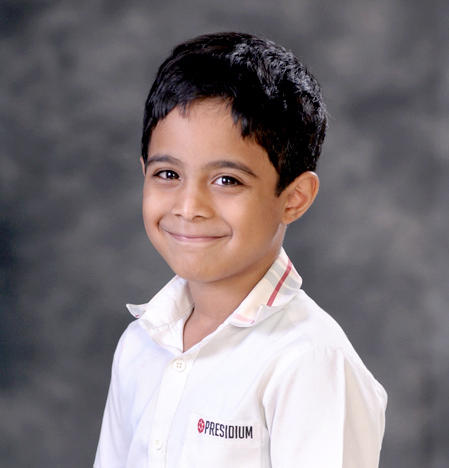 Lavyansh also won 2-Gold, 1-Bronze medals at 9th District Roller Skating Championship 2016 . Lavyansh has refine mastery in the various areas and is great source of motivation for others. Many congratulations! 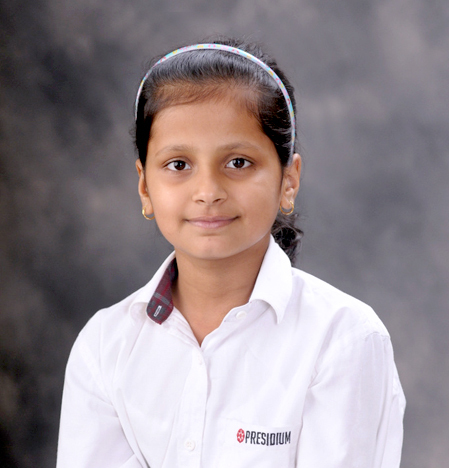 Third Position Versatile, multi-talented Kyra Vaghela of 4 E from Presidium Gurgaon has won the Second Position in playing piano at Playing Keyboard Competition conducted by 4 G Global Performer Academy-Gurgaon and the Third Position 28TH ITF at Delhi State Taekwando Competition. Congratulations on your phenomenal achievement. Keep up the good work! Bhuvesh Saini 28th ITF Delhi State Taekwando Competition Thyagraj Stadium New Delhi V Bronze Medal Bhuvesh Saini of 5 G from Presidium Gurgaon has won a Bronze Medal at the 28th ITF Delhi State Taekwando Competition.Well done! Niel Rana 28th ITF Delhi State Taekwando Competition Thyagraj Stadium New Delhi II Bronze Medal Our young Niel Rana of 2 E from Presidium Gurgaon has won a Bronze Medal at 28th ITF Delhi State Taekwando Competition.Well Done!